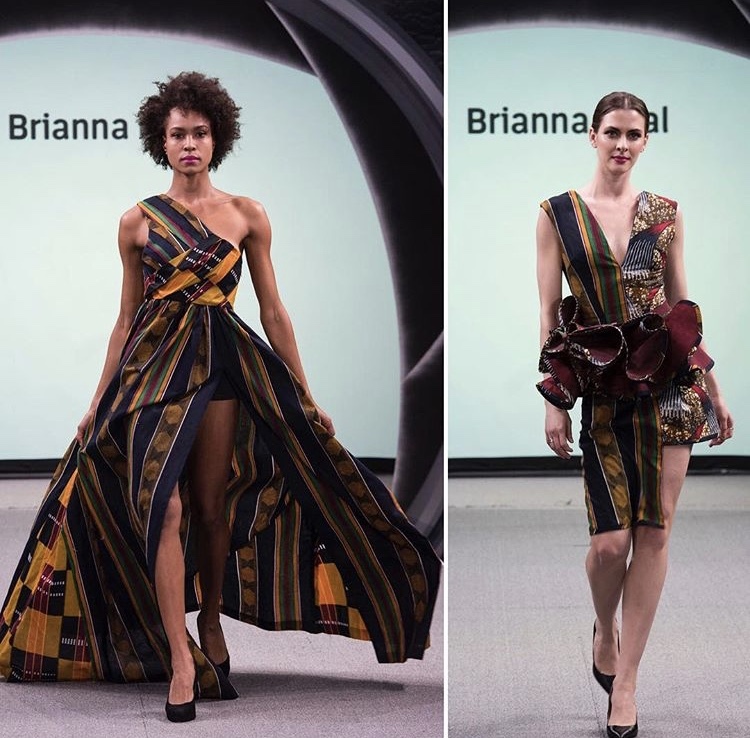 I had the opportunity to interview the fabulous fashion designer, friend and old college roomie of mine, Brianna Neal! 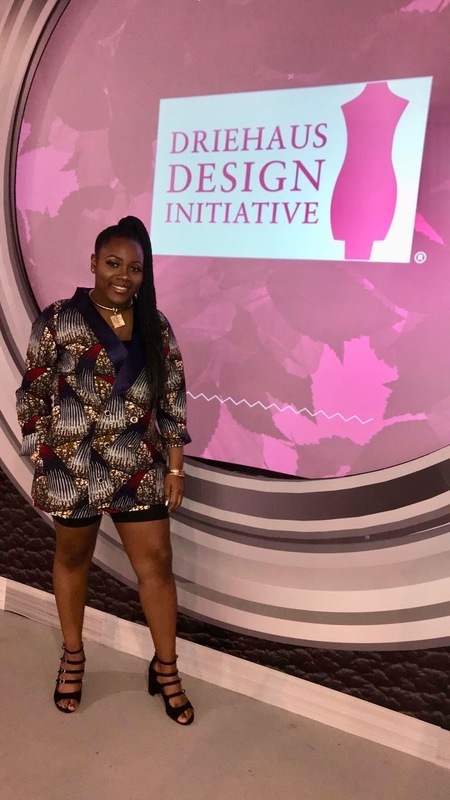 Read more to find out how Bri followed her dreams of fashion design and broke into the industry! Gina: Welcome Bri! Why don’t you give us a little background of yourself. Brianna: I am an Indiana native who came to Chicago 5 years ago for college. I conquered that and now I am pursuing my dream of being a fashion designer. Since I was a little girl, I loved dressing my dolls and began sketching garments at a young age. Through the years, I continued to indulge in fashion with drawing, taking a sewing class in middle school and once high school came I knew that’s what I wanted to do! My mom always nurtured my creative mind. She was the one who pushed/encouraged me to pursue this dream. G: What made you want to pursue a degree in Fashion Design? B: I was already so in love with clothing/styling and having a high school course where we made beginner things such as pillows, pajama shorts, and one skirt was just not enough.. I just knew there was more to it lol. I wanted to learn how to be able to create my on garments. Ultimately fulfilling the dream of becoming a fashion designer. G: Where do you draw inspiration from for your collections? B: As for my inspiration, it can literally come from anywhere. I am always drawn to African culture, the beautiful textiles, colors, and shapes just feeds my imagination. Sometimes even music can inspire an outfit or even a collection. G: Talk to me about your latest collection or project you’re working on. B: My latest project is a collection called DAHL (Doll). It is my version of a 2018 African American Barbie Doll. 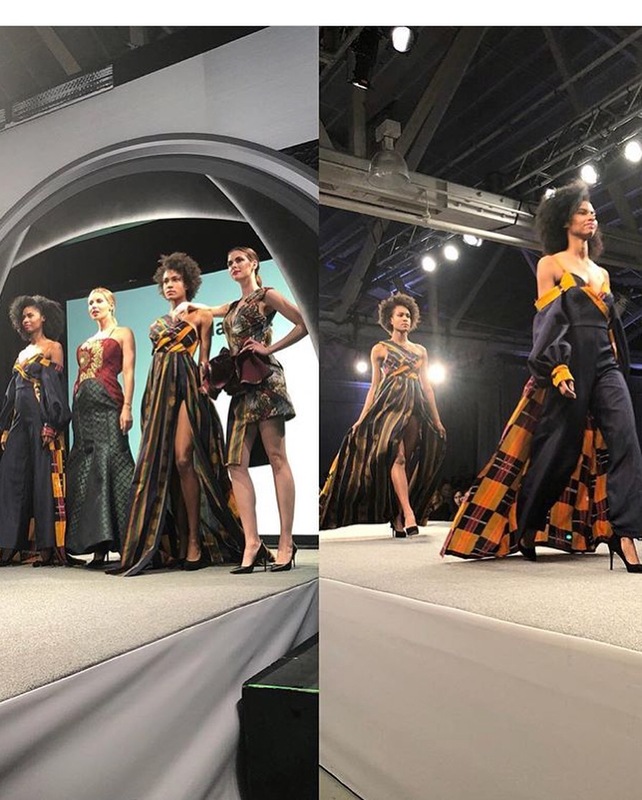 Emphasizing African prints and bold colors she will be showcasing her fearlessness and passion for her heritage. G: Where can we find your work? G: What advice would you give to someone that wants to break into the fashion industry? B: My advice would be to be ready for hard work/long nights, always be prepared for anything; you don’t know where you next opportunity will present itself, and as cliche as it sounds DO NOT GIVE UP! You can do anything you put your mind to, keep pushing and always be positive. Thank you so much to Brianna for talking to us about her passion for design and showing us some of her beautiful pieces! Don’t forget to work hard and follow your dreams.